Enjoy a (culinary) boat trip through the Green Heart of Holland and enjoy the Dutch polder landscape. Or rent a boat for your party, dinner or meeting. There are countless culinary possibilities on board and our 3 party ships are heated. You can even get married on the boat! 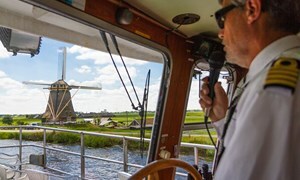 Make an authentic Dutch boat trip trip of 75 minutes past polders and windmills through the beautiful Green Heart of Zuid-Holland. From 1 april to 31 October and in winter on request. By popular request we sail every Sunday an extra long cruise (2 hours) through the Green Heart. 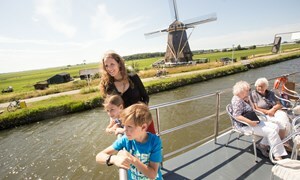 Make an authentic Dutch boat trip along polders and windmills and enjoy all the beauty around you. 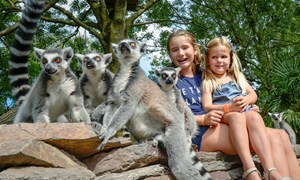 Exchange a visit to Vogelpark Avifauna and the playground with a relaxing cruise (75 minutes) through the Green Heart of Zuid-Holland. Possible from 1 april to 31 October 2019. 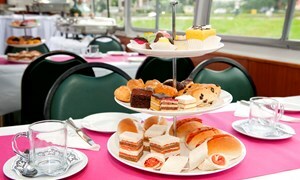 During a beautiful cruise on the Zuid-Hollandse plassen you use a tasty dinner buffet. Every Sunday from April to October. Including bird park entrance. As soon as the captain unleashes the bunches, a delicious brunch buffet is opened. Every Sunday from April to September. Including bird park entrance. A beautiful trip to the Drecht while enjoying a delicious high tea with various sweets and sandwiches. 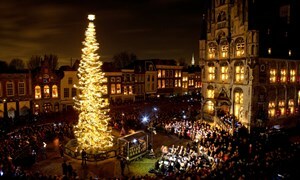 Sail to the famous Gouda Candle Evening on Friday 13 December. Enjoy a winter buffet on board.